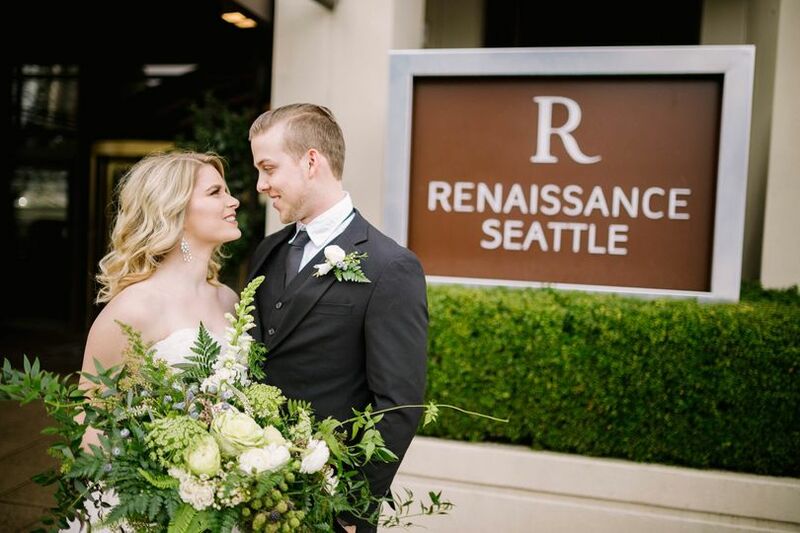 Renaissance Seattle Hotel, based in Seattle, Washington, is a sophisticated and stunning wedding venue. 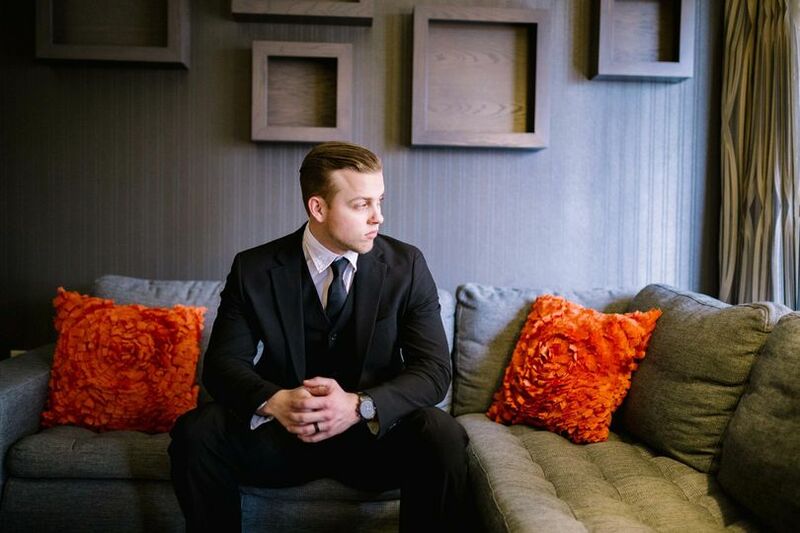 Conveniently located in downtown Seattle, this hotel is within walking distance from popular tourist hot spots, like Pike Place Market and Pacific Place. 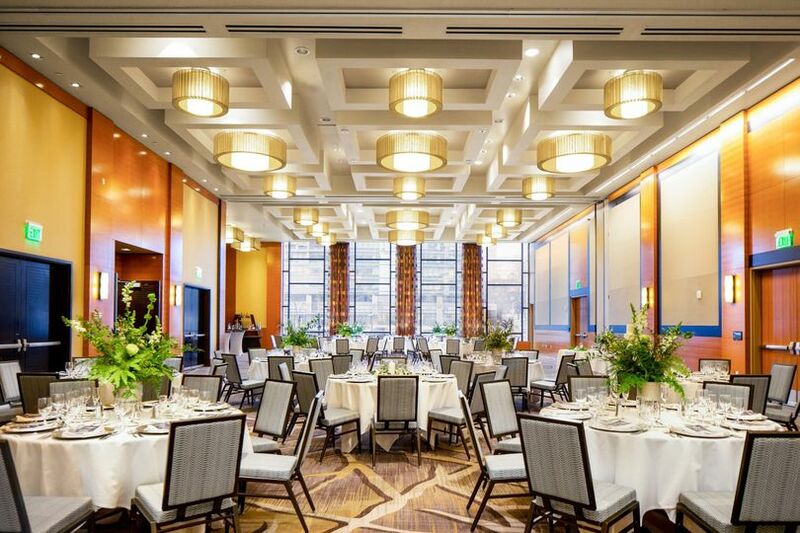 This venue offers views of the Space Needle and Mount Rainier from its 28th floor. 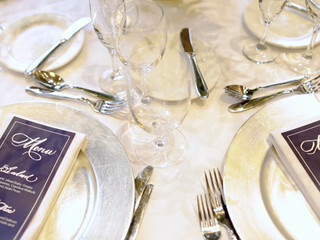 Their charming event spaces include a spacious dance floor, floor-to-ceiling windows and beautiful lighting. 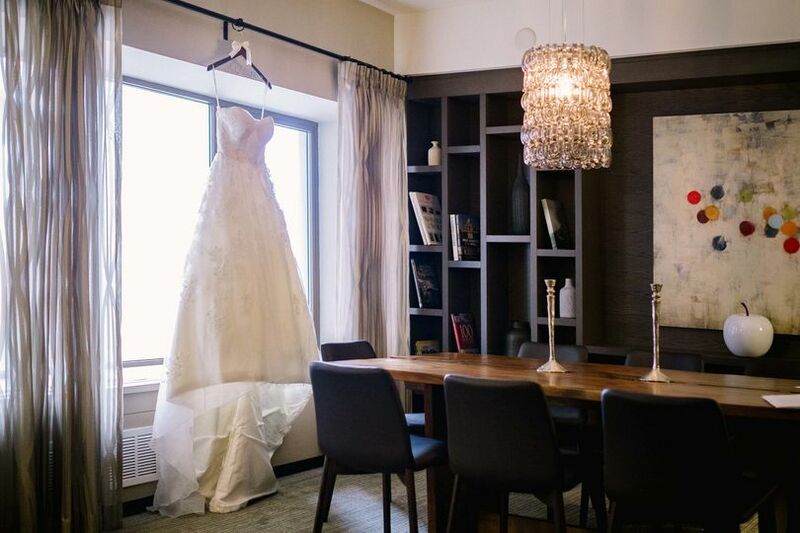 From the stunning scenic views of Seattle’s distinct skyline to their staff of organized and friendly coordinators, this hotel promises to provide couples with their dream wedding. 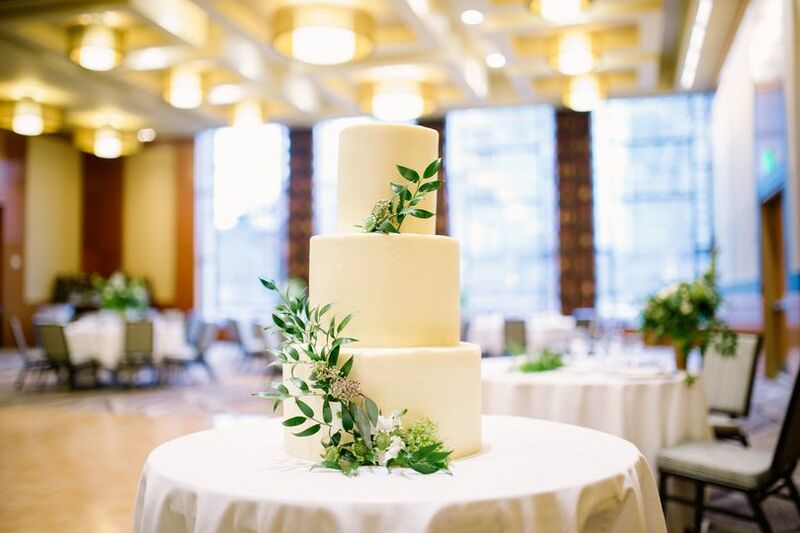 This hotel offers four unique event spaces: the Madison Ballroom, the Courtyard Ballroom, the Vista and Visions. 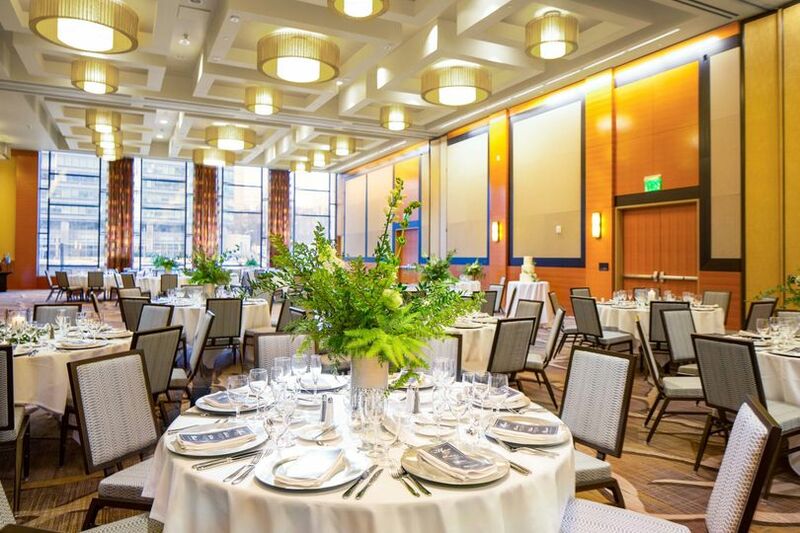 The Madison Ballroom is a newly-renovated space and can accommodate up to 400 wedding guests. The Courtyard Ballroom, their largest space, can accommodate up to 450 wedding guests. 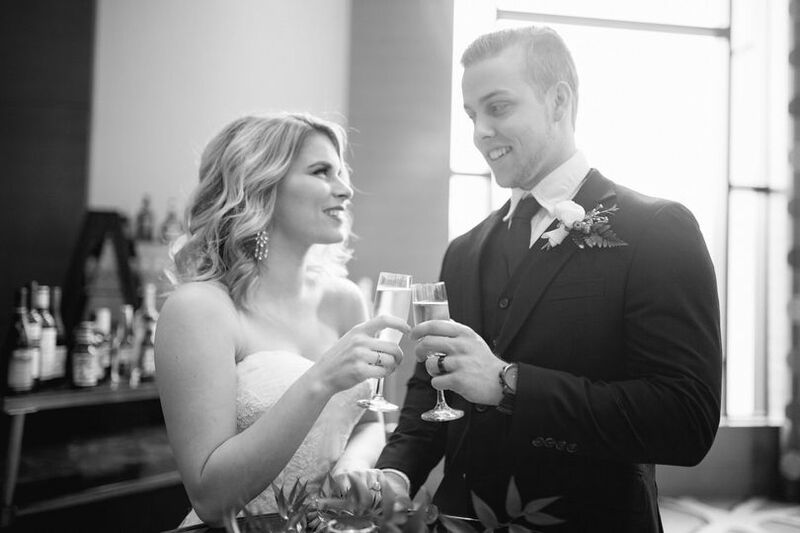 The Vista, a more open and intimate setting located on the top floor, can comfortably hold up to 108 wedding guests. 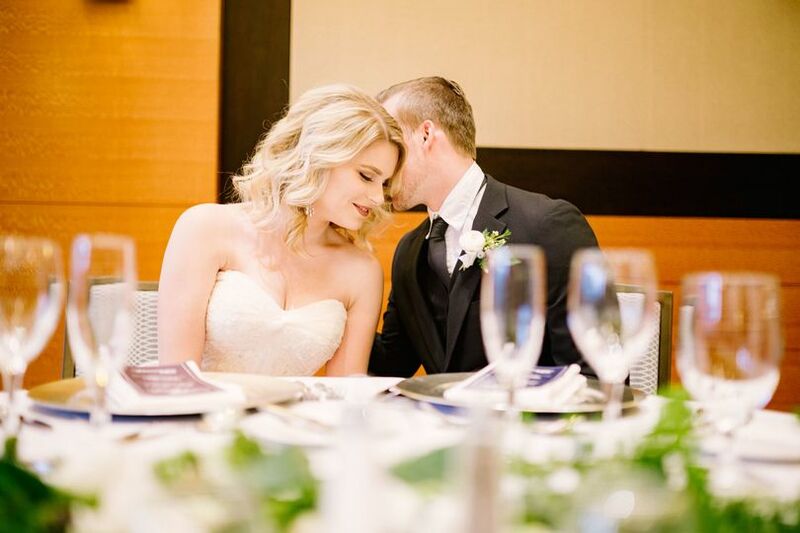 Visions, the space located on the 28th floor, can also accommodate up to 108 wedding guests. 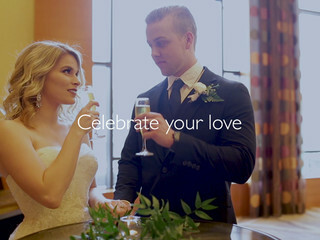 Limited time offer: Our Simple Elegance wedding reception package for weddings taking place at the Renaissance Seattle hotel in 2019 and bookied by June 30th, 2019. Minimum guest count is 50 and we offer several great spaces for weddings 50 to 250.